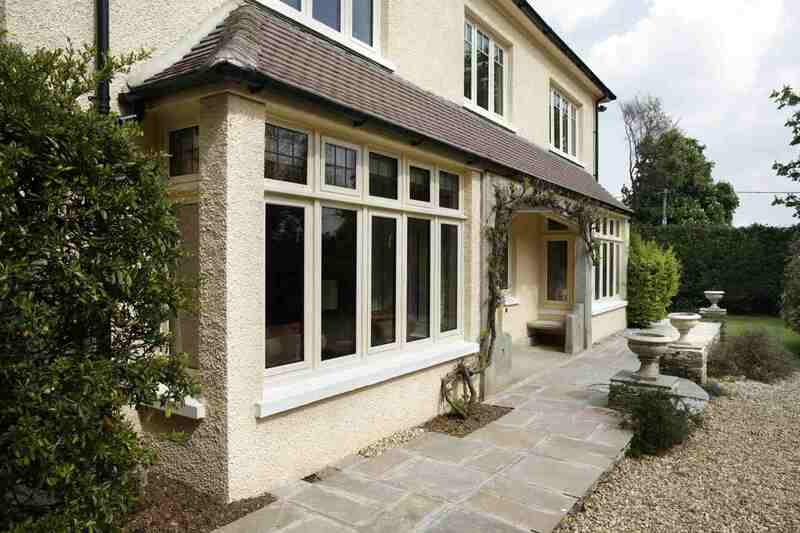 Frames Conservatories Direct supplies and installs a wide range of elegant Aluminium Windows. Offering strength, protection, clean lines and zero maintenance – aluminium is one of the most sustainable materials available. Areas we cover include Bury St Edmunds, Diss, Yell, Haverhill, Ipswich, Newmarket, Saffron Walden, Stowmarket, Sudbury, Thetford & Cambridge. Guaranteed never to rust or decay, even in the harshest of weathers, our aluminium double glazed windows are durable, strong and with impressive longevity. Our aluminium double glazed windows are slim and lightweight giving you more glass area and less visible frame. With a vast colour choice available you will be sure to find the perfect colour choice to enrich your home. The colour is applied as a powder coating finish with colourfast and guaranteed never to rust or flake. With a multi point locking system within each frame, we ensure that our aluminium windows can help deter any potential intruders. Aluminium is one of the most environmentally-friendly metals on the planet. On a percentage basis, it is the most recycled of any industrial metal. This means that aluminium windows are a great eco-friendly choice. Not only do they last decades rather than years, they are highly sustainable and can be recycled endlessly. All our aluminium windows are thermally broken. This ensures that the cold temperatures during the cooler months do not permeate from outside to the inside frame. This is a common cause of condensation in some sub-standard aluminium frames. Our BSI Kitemark on installation means you can be completely assured of our famously high standards from the beginning of the job right through to the end. To see how our aluminium windows can help change the look of your home, please fill in the online quote form and we will contact you as soon as possible. Or you can ring us on 0800 2 800 472.